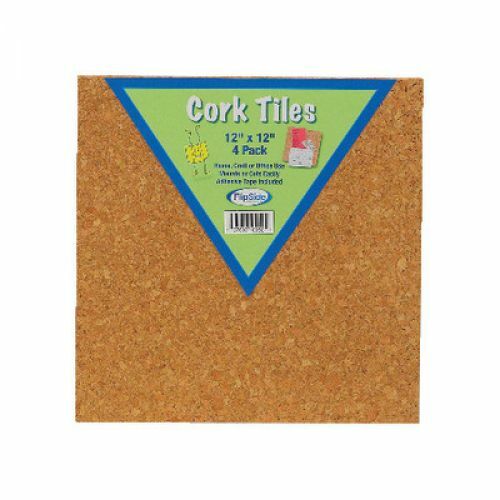 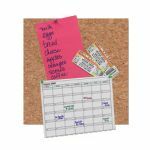 Versatile, affordable cork tiles and panels are the perfect solution for keeping important notes visible, displaying student work, or even creating a classroom message center. Cork Tiles can be mounted as squares or cut to custom shapes and sizes. 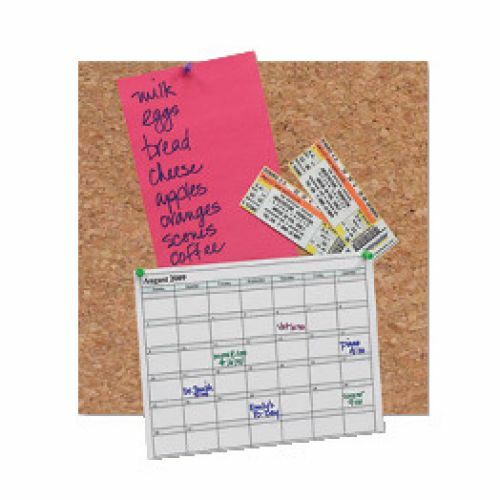 All are frameless and come with adhesive squares for easy hanging.